You operate a childcare facility such as a daycare centre, day home, preschool, private school, or an early learning centre. The policy can be customized to your needs whether you operate a day home, or a facility with more than two-hundred licensed spaces. Premiums start at $123 per year. The Childcare Provider Insurance Program is exclusive to Western Financial Group.  The Western Financial Group that exists today is grounded in four guiding principles. When you choose Western Financial Group, you receive the benefits that come with one of Canada’s largest insurance brokerage networks.